As a child, reading was one of my favorite things to do. I could spend hours laying in my bed, getting lost in an imaginary world. However, the main reason I read so much as a child was because we grew up without a television. Yup. That’s another story. As an adult, reading is still one of my favorite things to do…but now I lack the time to just sit down and read for fun. Instead of reading, I find that watching a movie is usually quicker. Oh, and it helps that as an adult, I have a television. My husband and I enjoy watching movies together, especially British television and films. Netflix has a pretty decent selection of British films/miniseries that we have absolutely loved. 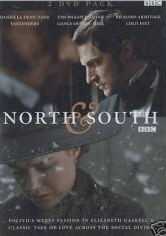 North and South: Based on the 1855 book written by Elizabeth Gaskell (fun fact: her editor was Charles Dickens), this miniseries depicts a poignant love story about a middle-class woman and a textile mill businessman. 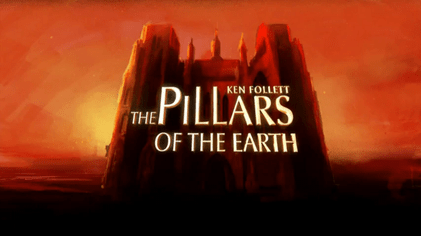 Pillars of the Earth: Based on the novel by Ken Follett, this miniseries is set in the mid-12th Century and deals with love, forgiveness, power, greed, pride and hope. Bleak House: This miniseries is based on the Charles Dickens’ book and is a wonderful adaptation about the legal system in Victorian-era London. Downton Abbey: A period drama series (which is currently on ITV) set in the early 20th century, which depicts life between nobles and servants. 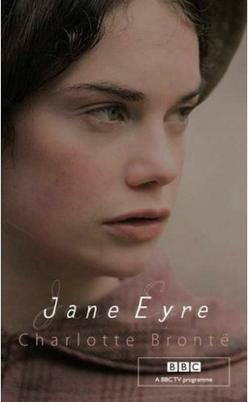 Jane Eyre: A literary classic by Charlotte Brontë about social criticism and individualism. So that’s that. I am excited about discovering more British films and television series. Maybe I will even get around to reading some of the books as well.